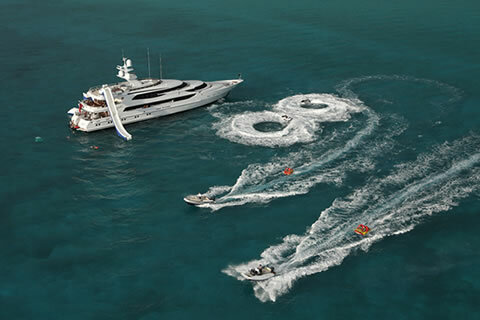 There is no venue quite like a luxury charter yacht for the water sports enthusiast. Novice and experienced guests will enjoy state-of- the- art equipment with hands on help and instruction from a dedicated crew. The vast array of toys may include: flyboards, hoverboards, jetsurf boards, wakeboards, kneeboards, jetskis, waverunners, underwater scooters, waters skis, as well as the ever popular inflatable water slides, floating islands, trampolines and climbing walls. What’s your pleasure?! 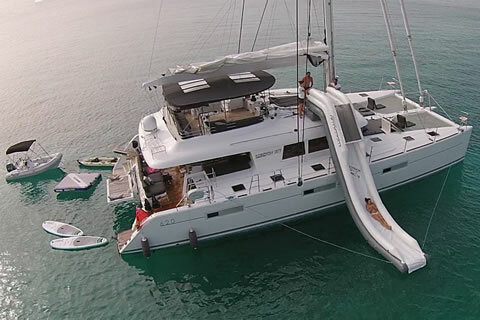 ← Dreaming of a warm Christmas and New Year in the Caribbean?